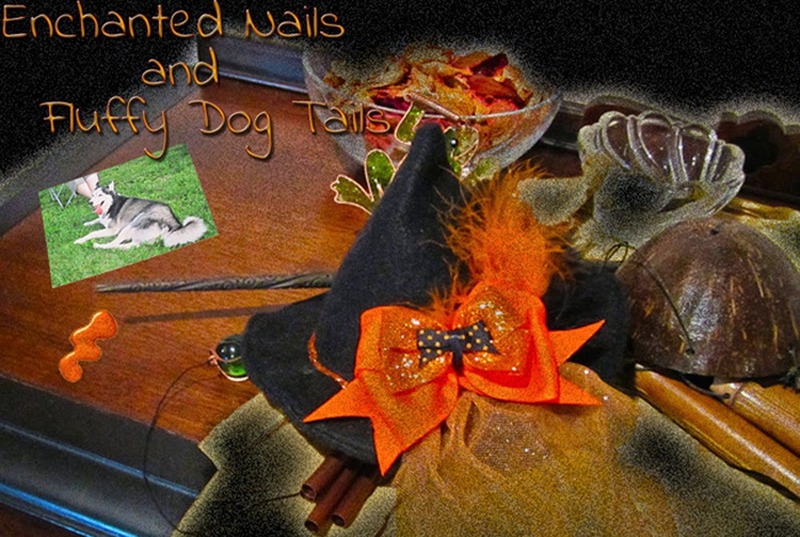 Enchanted Nails and Fluffy Dog Tails: Rawr! Dragon Scales! Hello, my lovelies! 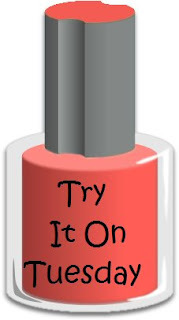 It’s Try It On Tuesday again, where we all try a polish we’ve had sitting around, but haven’t used. Thank you to Jilltastic Nail Design for the concept! Today, I have Maisie Shine Dragon Scales. I was lucky enough to grab this on her recent restock and I have to say, I’m lovin’ it. I've loved dragons since I was a wee little girl, and my favorite Disney character is Maleficient (where my nickname Mal comes from), who turns into a giant dragon. I have dragons all over my house too! So anytime there's a polish with a name relating to dragons, I have to check it out. 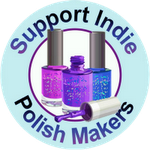 Maise Shine is one of the “indie” polish sellers and she is totally worth checking out. Forget the common clear bases crammed with just glitter; these are what a good indie polish should be. 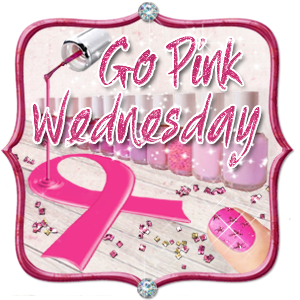 Smooth, colored bases, fun glitters and of course, adorable names. With a shimmery, sea-foam green base, Dragon Scales also boasts gold and silver glitters in various sizes, and just a hint of a blue flash here and there. The formula was smooth and flowed right along without any dragging or bald patches. Two coats and voila! Perfection! I also have several of her other Fairy Tale line, which I’ll be showcasing in the coming weeks. Don't you just love it? If you get the chance, check out the Maisie Shine store on etsy! I think the color is great. And it looks just like what I imagine a green dragon scales would look like. Thanks, Jen! I really like this indie seller. ANd this polish catches the light so beautifully! I love this! You make me wish my nails were prettier so I could paint them, too! 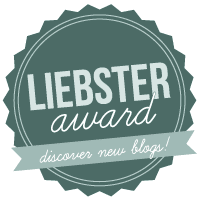 :) I really do enjoy your blog! Mal -- Very nice! I like that you like the names of the colors -- not just the colors themselves. 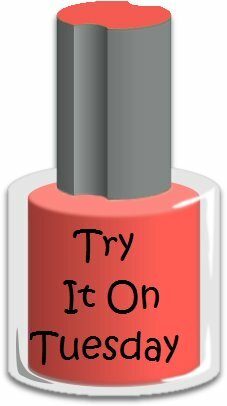 Yesterday I got a mani/pedi -- Opi's Orange You Glad its Summer are on my toes and Dancing in the Isles, a pale yet complimentary shade of pink for my hands. Thanks, Steph, I'm so glad! Thank you, Jan- your nails sound lovely!